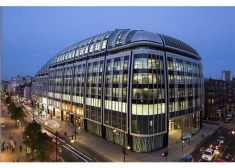 The area is home to some of the world’s largest occupiers from the professional services, banking, legal and media industries. 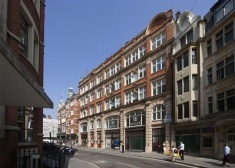 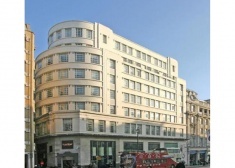 1-3 Sun Street is located on the northern side of Sun Street, at the eastern corner of Finsbury Square. 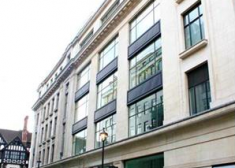 33 Cavendish Square is an iconic office building occupying a prominent corner site in the south east of one of London’s premier squares. 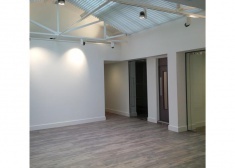 The third floor has been fitted out as a number of meeting rooms, offices with two open plan areas. 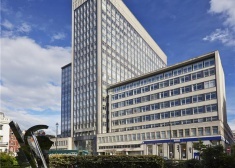 Park House is an expression of modern architecture and design, consisting of high-end retail units, luxury residential apartments and some of the most modern and highly specified office space in the West End. 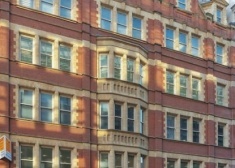 The site of the former Connolly leather factory, 40 Churchway has been comprehensively refurbished to provide self-contained warehouse-style office accommodation. 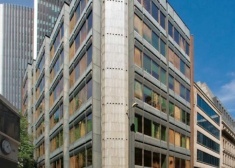 Manhattan House is situated in a prominent location at the entrance to Manhattan Business Park. 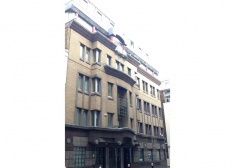 It is accessed from Hangar Lane via West Gate. 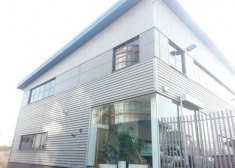 Hangar Lane provides direct access to A406 (North Circular) and A40 Western Avenue. 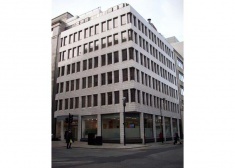 120 Fenchurch Street provides a mixture of open plan and cellular office space available on flexible terms. 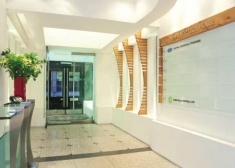 The third floor has been refurbished to provide high quality office accommodation. 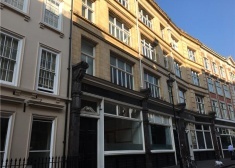 In addition, the second floor offers an opportunity for an occupier to secure offices with an existing fit out, or alternatively it can be refurbished. 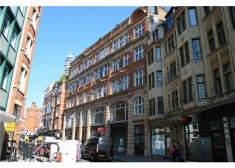 1,297 sq ft office space available on the 4th floor of this building, ideally located in Noho. 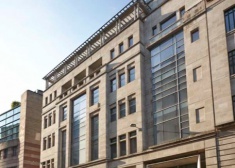 The available accommodation comprises high quality fitted out office space on the part second floor with raised floors, suspended ceilings and under floor air-conditioning. 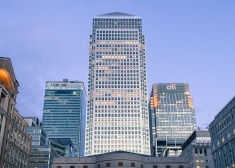 The second tallest building in the United Kingdom, is a prestigious location for offices in the business district of Canary Wharf.